I showed single-family homes on Saturday, Sunday, and Monday to two different prospective home buyers who were here post-holiday. We made good progress toward their goals, but no offers came from those efforts yet. 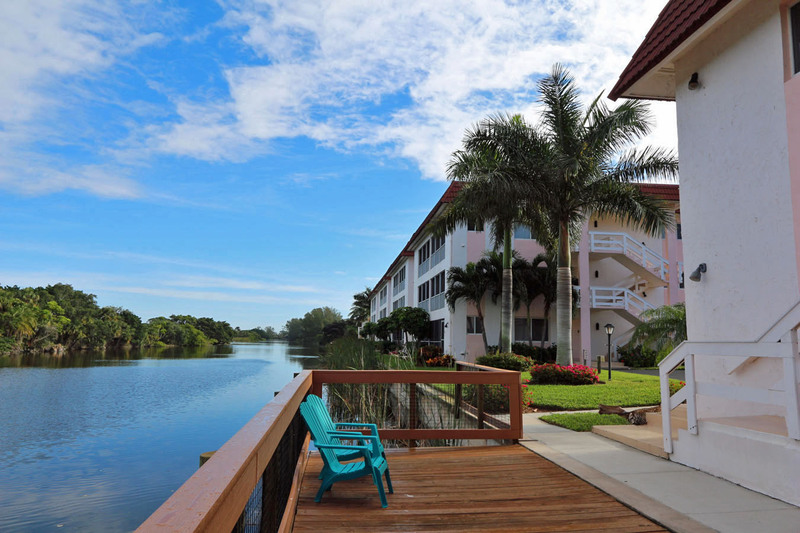 Spanish Cay is across the street from the beach & overlooks the Sanibel River. We also got a nice new listing at Spanish Cay over the weekend too. These keep Elise, our Listing Coordinator, busy too. She likes it that way! Making our listings easy for Realtors® to sell is her mission and she does it well. 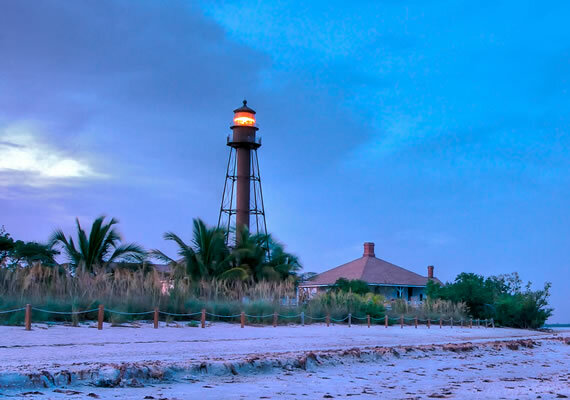 Her report of the action posted over the last seven days in The Sanibel & Captiva Islands Multiple Listing Service is posted below, after a few more news tidbits. Yesterday during Realtor Caravan, Teammates David and Lisa held open two earlier new listings at Beach Road Villas and Gulfside Place. They each had many more lookers, both previewing Realtors® and walk-ins from the public, than we have had at similar events during the summer and fall. That is a good sign that a busy selling season is around the corner. Colleagues are getting ready by becoming smart on the inventory! This is the tug-of-war that Lisa watched yesterday on the other side of the Beach Road Villas pond – a small alligator & a white heron each wanting a black racer snake. Wednesday, Dave held a condo open at Pointe Santo but was not as successful. Sometimes, it can be all about the location and traffic pattern that day. Open house attendance too can be weather dependent and sometimes heavier on certain days, like the end of a month-long or week-long vacation. Dave is persistent though, so he and Lisa will hold more open houses in the days and weeks to come, as we progress into “high season” and when properties are unoccupied. With temperatures over the next seven days expected to be in the low 80’s/high 70’s, it is unlikely that we will see many Christmas sweaters during Sanibel’s Luminary tonight and Captiva’s tomorrow night. The Captiva event is prefaced by their 3:30 p.m. golf cart parade. Otherwise, the candles are lit at dusk, the trolleys start running, and the fun begins. So many island events are planned between now and the New Year that it can be mind-boggling for visitors to choose which ones to attend. Be sure and check the “Upcoming Events” tab if you are looking for a list of activities. 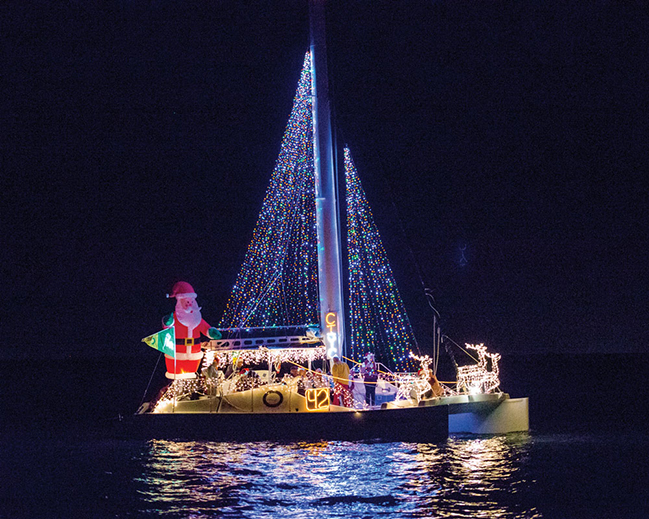 Next Saturday (Dec 14) on Captiva, it will be an especially fun-filled day (and night). From the Junkanoo Parade in the village to the lighted boat parade on Roosevelt Channel, there is plenty to do. Yes, it is true, R.L.R. 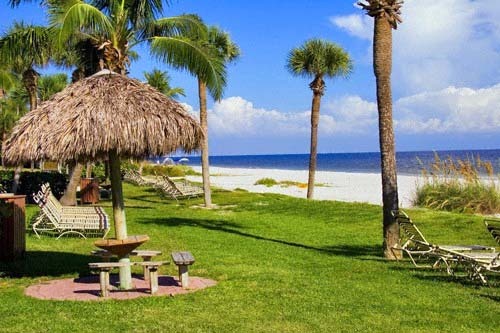 Investments LLC, owners of Royal Shell Vacations, have purchased the resort amenities and services at Sundial Beach Resort and Spa. They acquired these assets for $2.2 million on Wednesday. The resort which sits on more than 2,000′ of Gulf of Mexico beach has 407 private- or resort-owned units. 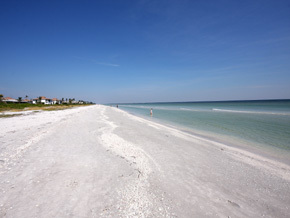 The condominiums are in two associations (Sundial East and Sundial West), with units managed either by individual owners, the resort’s rental property management services, or outside vacation property management companies like Royal Shell, VIP, Sanibel Holiday, Select Vacation Properties, and others. Mariner Group will continue to run on-site operations for the resort common areas and amenities. 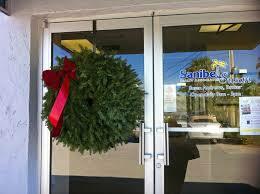 Timely now and proven time-and-time again by island Realtors, holidays can bring sales. 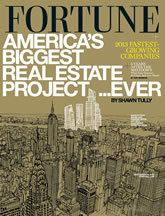 Here is an article that was posted this week on “Real Estate News” and sourced to BankRate.com. “The holidays are the perfect time of year for some home buyers to purchase a house and snag a great year-end deal — but limited inventory may be the Scrooge. After a challenging home-buying season in the spring and summer, many buyers say they plan to reignite their home search during the winter, according to a recent realtor.com® survey. They’re hoping for less competition from all-cash buyers and fewer bidding wars during that time. “However, winter often brings about limited inventories of homes for sale, so buyers will likely find fewer choices. It seems that buyers expect that: 45% of those surveyed in the realtor.com® Winter Home Buyer Report say they believe they’ll be up against inventory challenges again during the winter months. The SanibelSusan Team agrees. 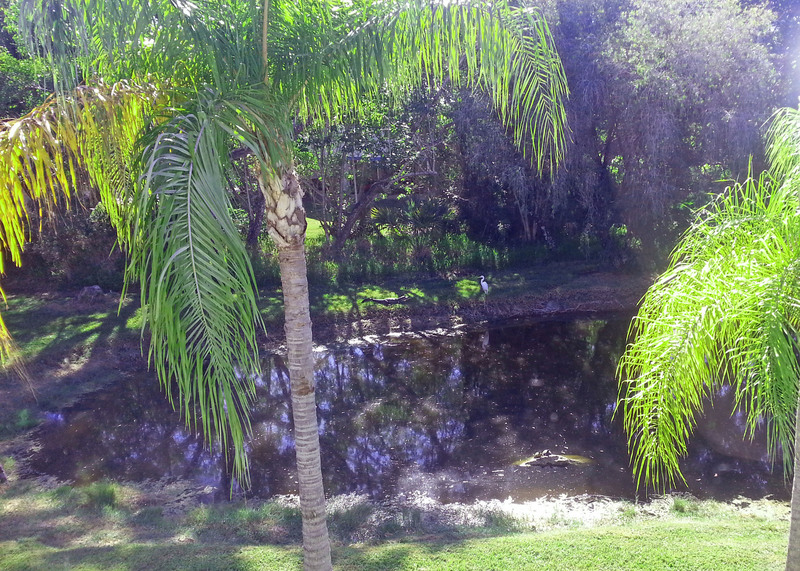 Just this week at Realtor® Caravan a beautiful canal-front pool home near the J.N. Ding Darling Wildlife Refuge was announced at a good price ($797K) for a sale before the end of the year, when, if it hasn’t sold, the price then will go up to nearly a million. “Australia: In Sydney, the country’s most populated city, average home prices surged 13% this year to a record $718,122. The rapid rises have even prompted the country’s central bank to urge lenders to stop making mortgages so easily available. “Brazil: Home prices in Brazil have doubled in five years. In the biggest cities of Sao Paulo and Rio de Janeiro, home prices have increased 188% and 230%, respectively, since January alone. “New Zealand: Prices in Auckland have increased 17%. Low borrowing costs have helped fuel the country’s housing market recovery after a near bubble back in the early 2000s, but they’re also pushing home prices higher again. “China: Prices have jumped by the fastest pace there in nearly three years. In Beijing, prices increased 16% and Shenzhen by 20% in the past year. But while bubble fears are brewing, residential mortgage debt is relatively low in the country since the Chinese tend to big savers who put their money in real estate, Fortune notes. 5 new listings: Spanish Cay #A7 1/1 listed for $274K (our listing), Mariner Pointe #1091 2/2 listed for $399K, Sunset South #1B 2/2 listed for $539K, Surfside 12 #C3 3/2 $749K, Sayana #202 2/2 listed for $895K. 3 price changes: Sundial #H411 1/1 now $189K (short sale), Mariner Pointe #1083 2/2 now $375K, Sanibel Arms #F8 2/2 now $849K. 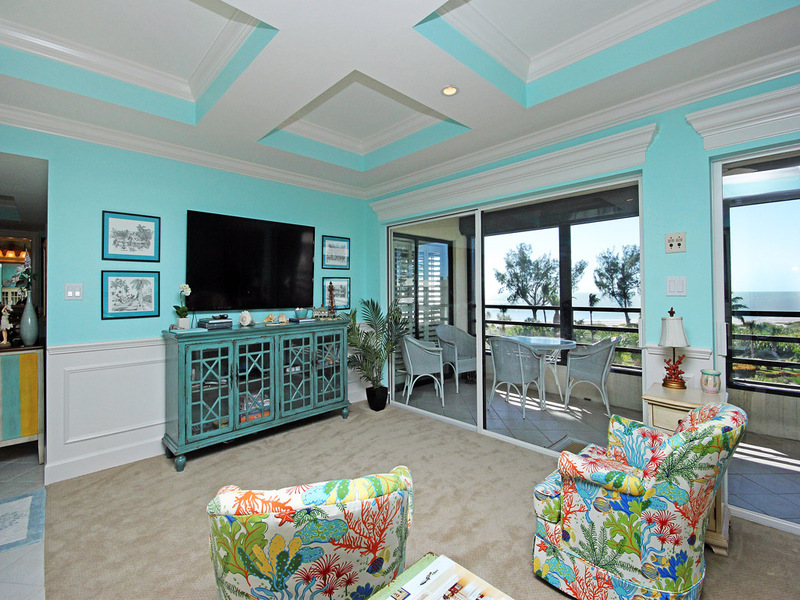 3 new sales: Oceans Reach #4C2 2/2 listed for 825K, Gulfside Place #121 2/2 listed for $985K. 7 new listings: 421 Lake Murex Cir 3/2 $589K; 3205 Twin Lakes Ln 3/2 $599K; 1076 Sand Castle Rd 2/2 $620K; 3168 Twin Lakes Ln 3/2 $629K; 590 Lake Murex Cir 2/2 $749,999; 987 Sand Castle Rd 4/3.5 $789K; 5206 Punta Caloosa Ct 3/2 $797K, 512 Periwinkle Way 3/3 $979K. 6 price changes: 984 Sand Castle Rd 3/2.5 half-duplex now $355K (foreclosure), 501 Sea Walk Ct 3/2 now $875K, 395 Old Trail Rd 5/4 now $949K, 1838 Buckthorn Ln 3/2 now $1.185M, 1748 Jewel Box Dr 4/4 now $1.349M, 1520 San Carlos Bay Dr 4/3.5 now $2.195M. 3 new sales: 1277 Par View Dr 4/3.5 listed for $995K, 575 Kinzie Island Ct 3/3 listed for $1.495M, 431 Bella Vista Way 3/3 listed for $2.4M. 1 new listing: 4988 Joewood Dr $595K. 2 price changes: 3792 Coquina Dr now $379K, 990 Beach Rd now $549K. 2 new sales: 1344 Eagle Run Dr listed for $299K, 4954 Joewood Dr listed for $399K. 1 closed sale: 2 Island Inn Rd $90K. 2 new sales: 15899 Captiva Dr 4/3 listed for $2.895M, 1133 Longifolia Ct 3/3 listed for $3.65M. 1 closed sale: 11541 Wightman Ln 3/3 $1.425M.